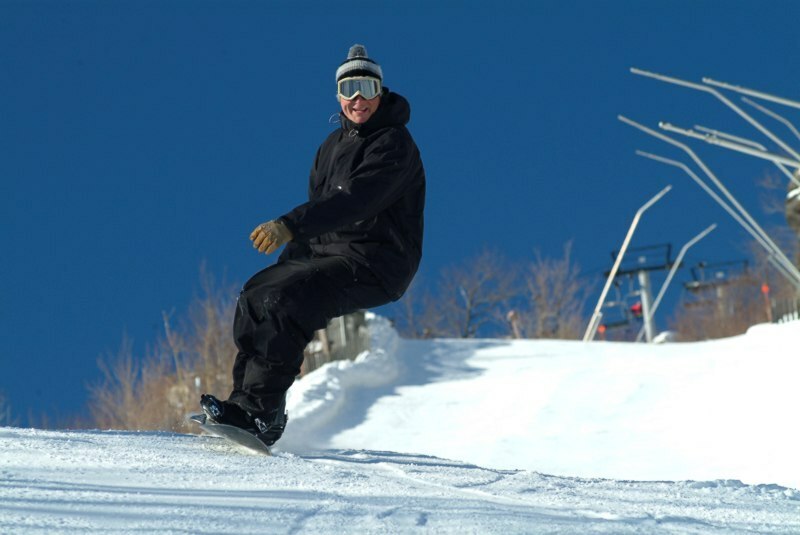 Browse through our collection of photography from Hunter Mountain to get acquainted with it before your ski trip or to relive great memories on the slopes at Hunter Mountain. Hunter Mountain - For me this was the best day of the season. Abundant fluff on all runs. Unfortunately west side lift was broken. 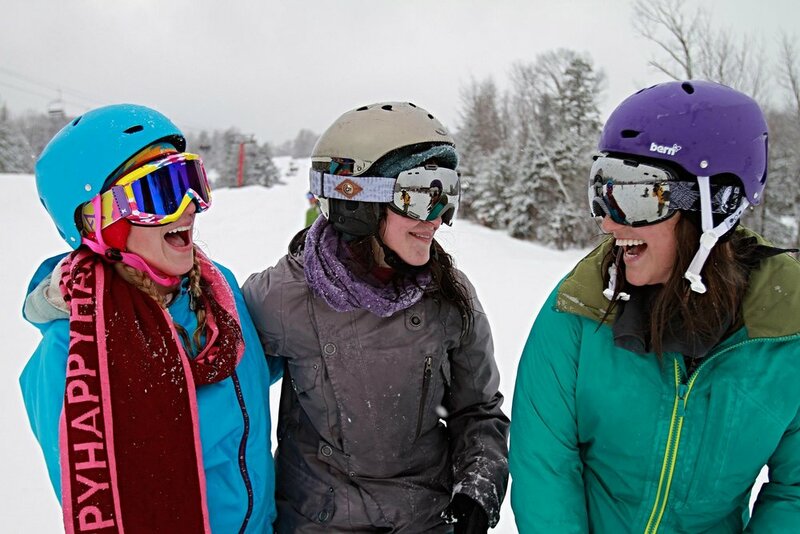 Female shredders can kick off college week at Hunter with the Burton Women's Camp. Some of the best days are yet to come at Hunter. 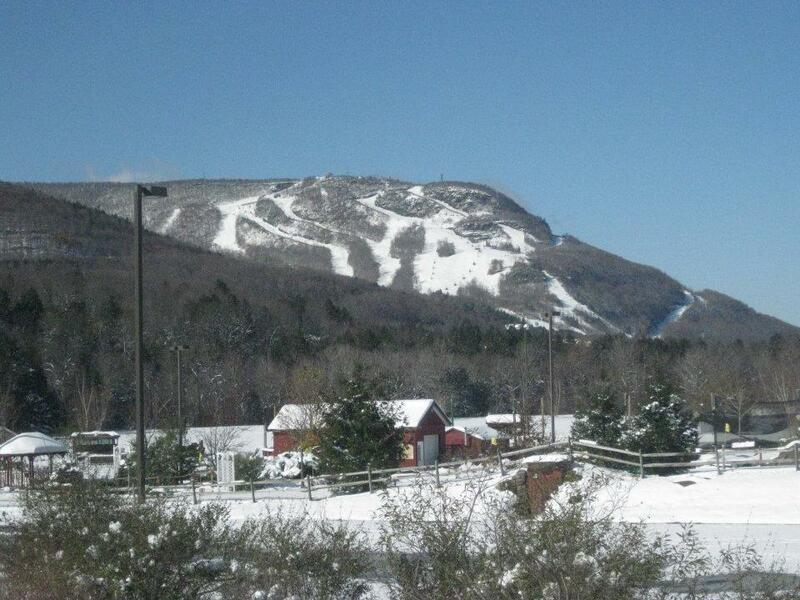 Excellent spring conditions allow Hunter to extend season to April 14, 2013. Photo Courtesy of Hunter Mountain. 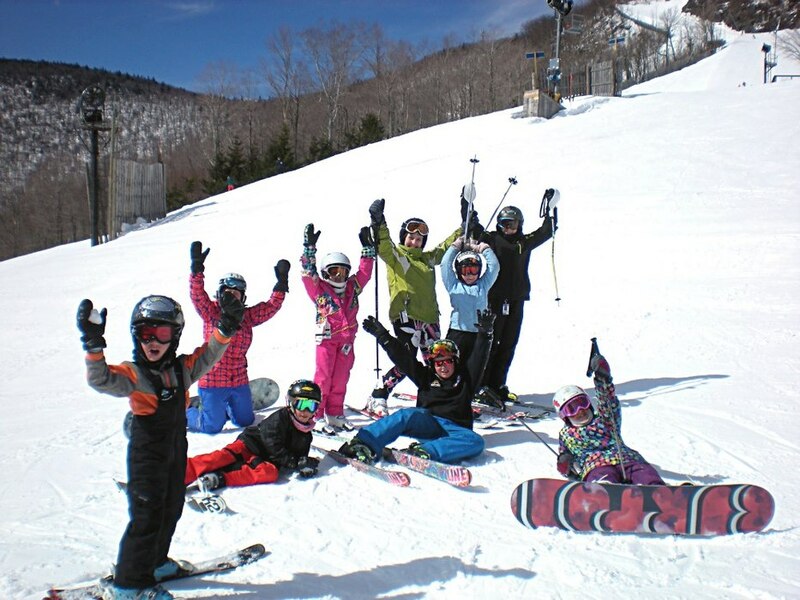 Spring skiing fans. Photo Courtesy of Hunter Mountain. 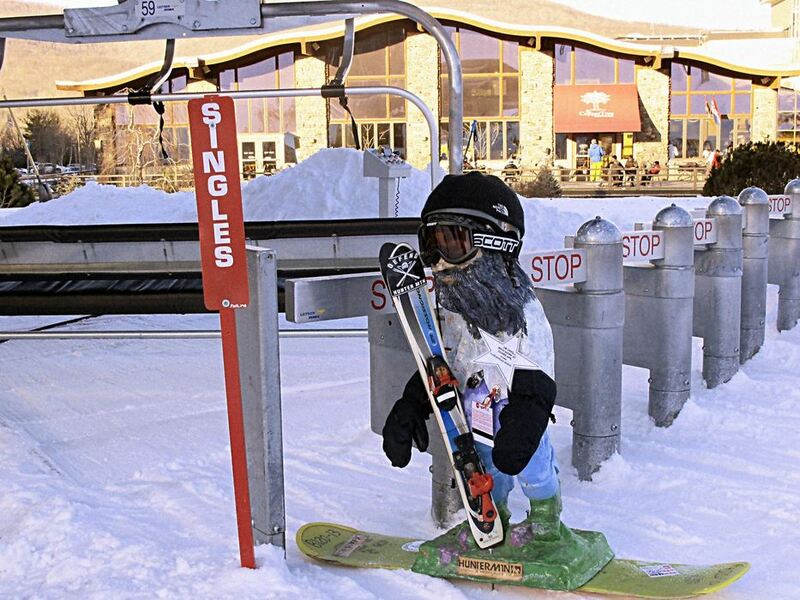 Enter the Hunter Mountain Photo Caption Contest for a chance to win a March into Spring Pass. 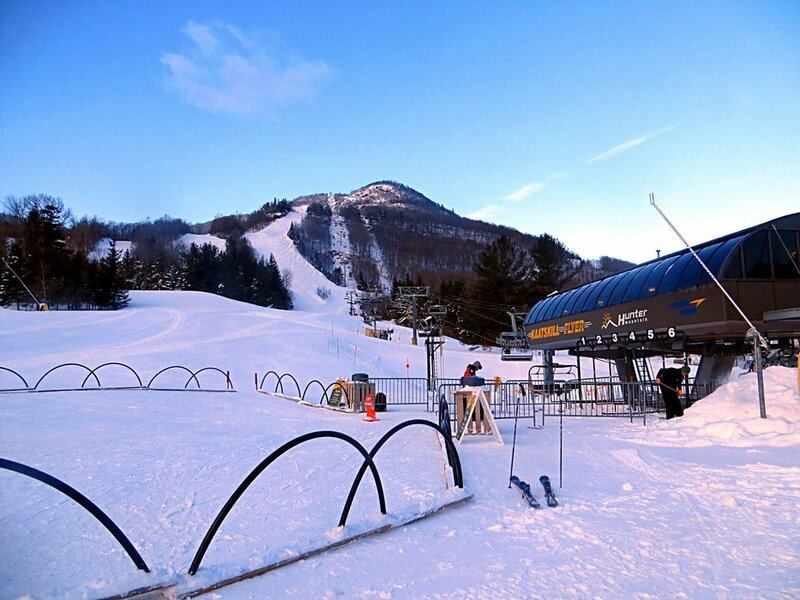 Photo Courtesy of Hunter Mountain. 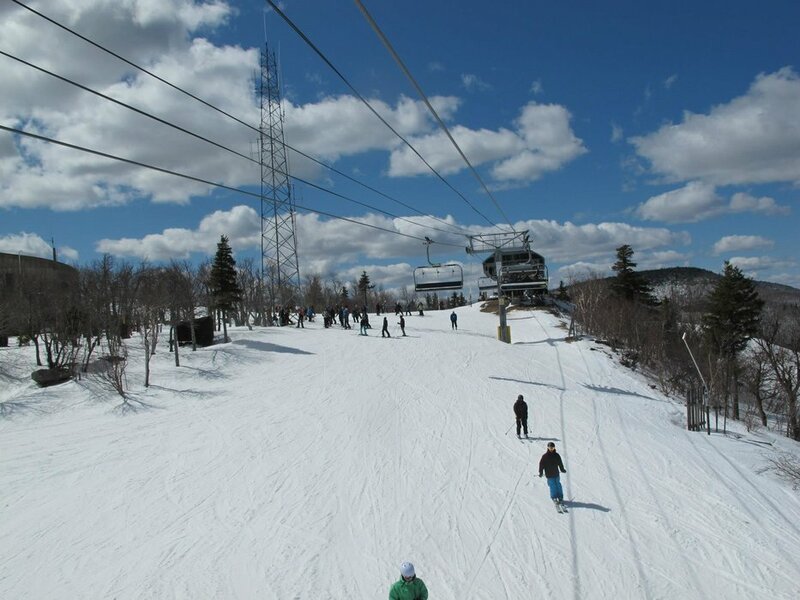 Strong sun and soft snow is a win-win combo for spring skiers. Photo Courtesy of Hunter Mountain. 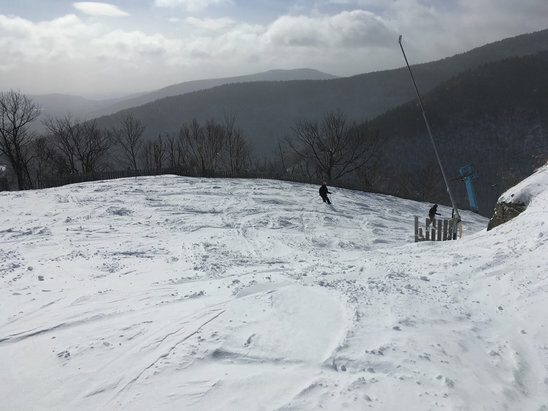 Hunter Mountain has over 80% open terrain. Photo Courtesy of Hunter Mountain. 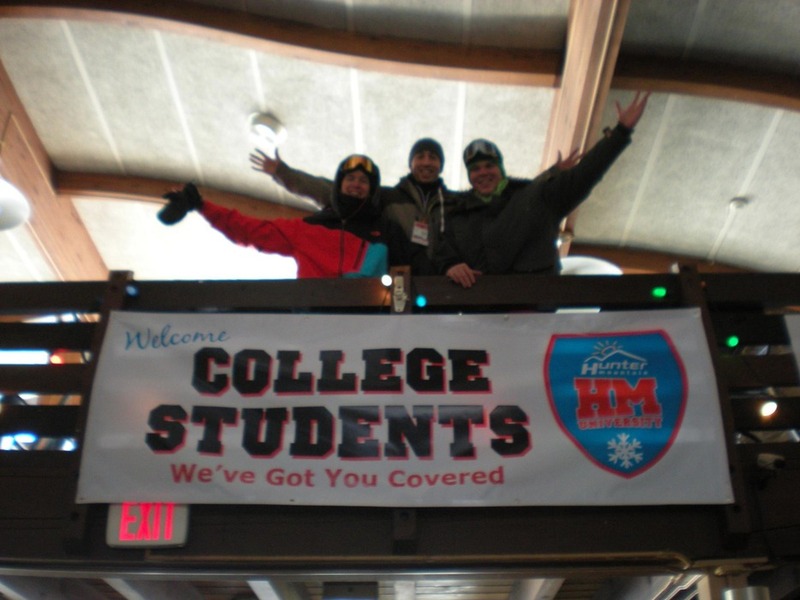 College students love anything cheap, especially lift tickets. Photo Courtesy of Hunter Mountain. 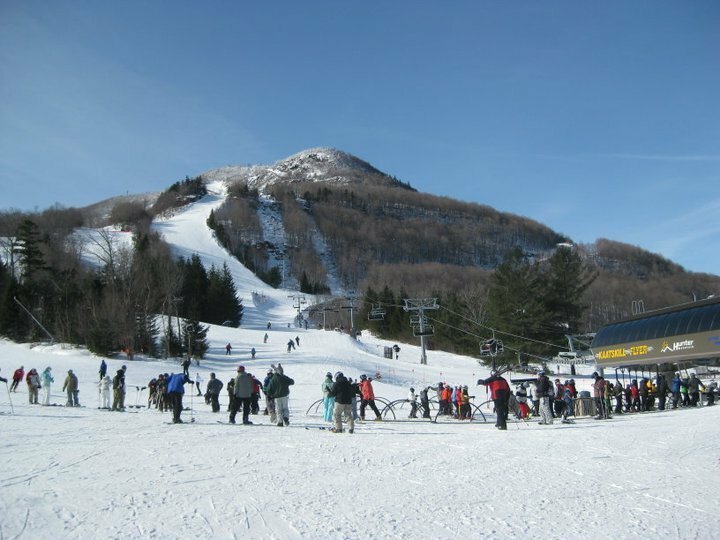 Bluebird day at Hunter Mountain. 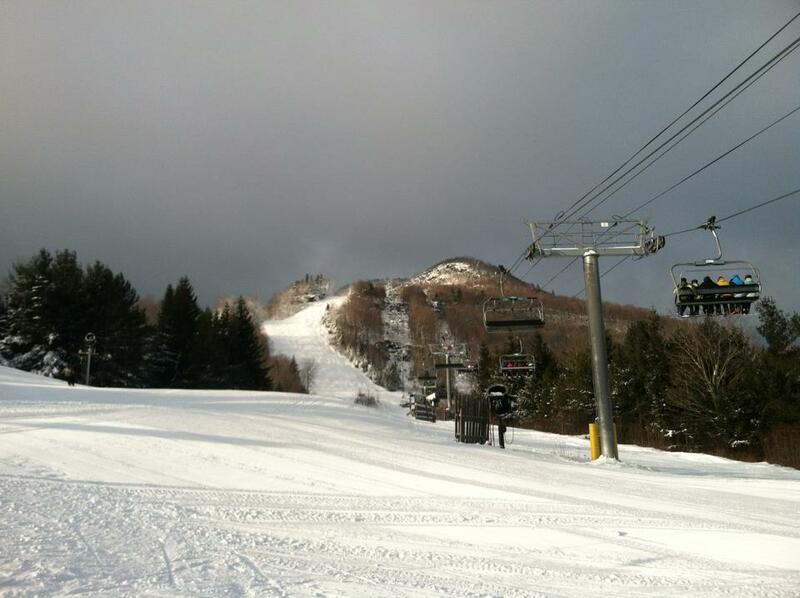 Photo Courtesy of Hunter Mountain.